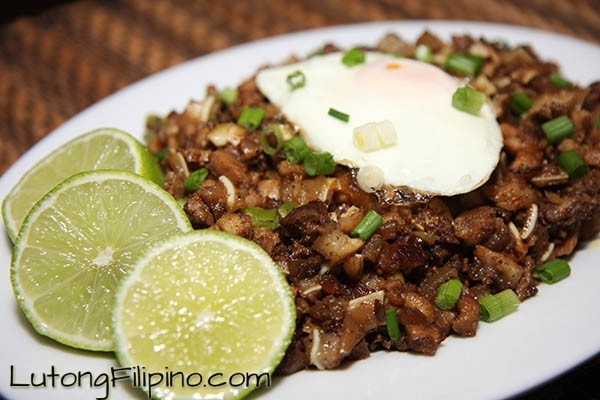 When it comes to cooking and food in the Philippines, the Filipinos are well-known for a signature recipe that permeates through every household and barrios in the whole country. This recipe involves two words: Pork and Adobo. 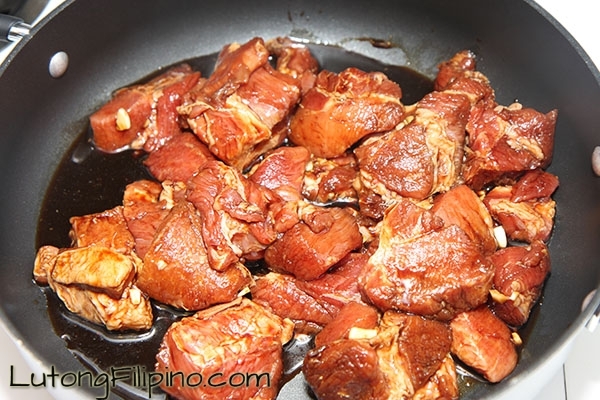 Pork Adobo, or as the locals call it “Adobong Baboy”, is an all-time favorite Filipino dish that is cherished, beloved and can be enjoyed by anyone. 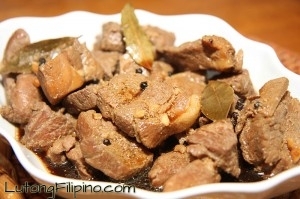 The word “Adobo” is a Spanish word which signifies a special type of cooking. It basically involves the meat being marinated in herbs or spices and then stewed. 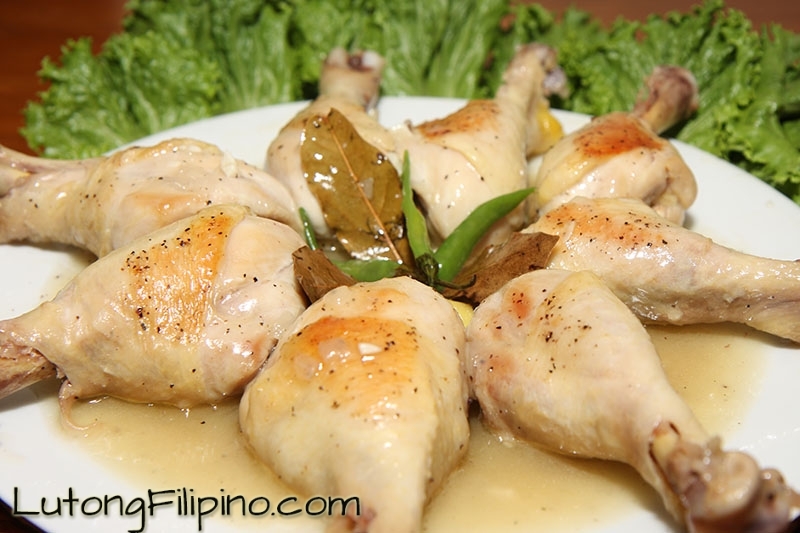 The Filipino Adobo is different from its Spanish counterpart in that the Spanish Adobo involves paprika, oregano, salt, garlic, and vinegar. 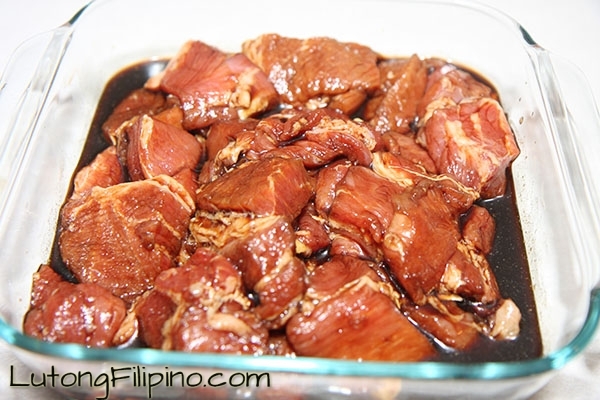 The dish is usually cooked and prepared with the meat (pork) marinated in soy sauce, garlic and vinegar. It is then boiled or browned in oil and then simmered in its marinade. You can have variations in your cooking as you can put or add ingredients such as bay leaves, peppercorns, and other seasonings of your choice. The fun thing about the dish is that you don’t have to be exact and specific for the recipe to be perfect. 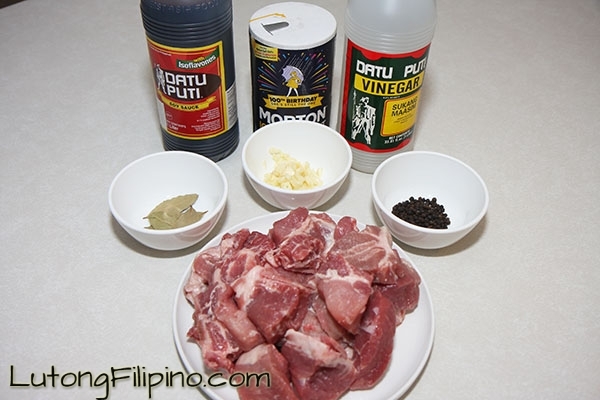 As long as you have the basic ingredients and the right method of cooking, you can create your own customized and style of adobo that fits your taste. 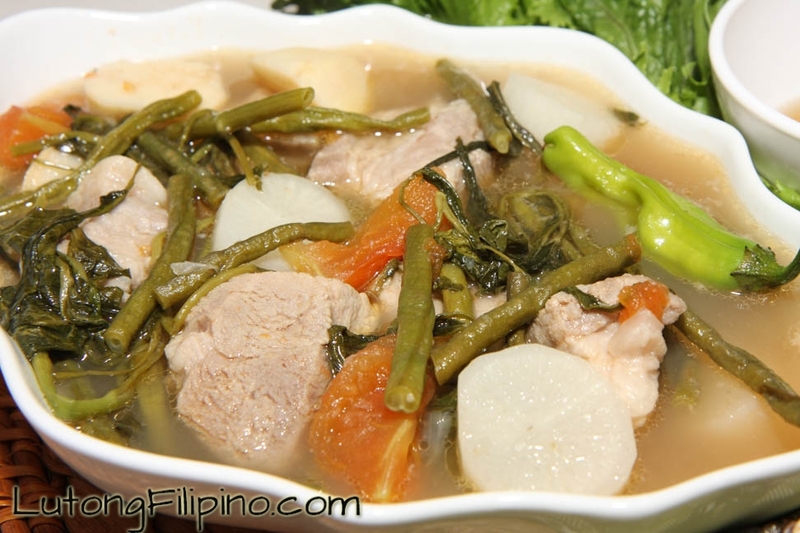 It is best served hot with steamed rice. 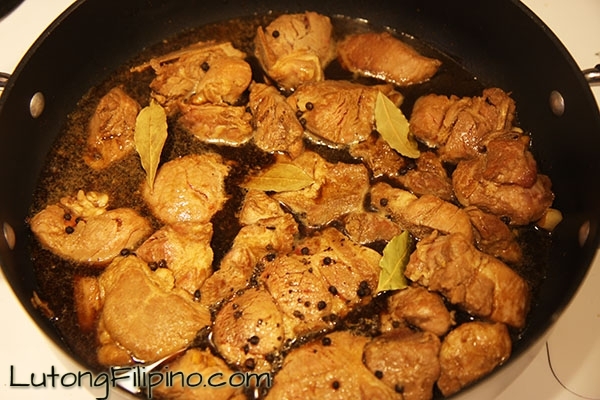 The Filipino pork adobo is a dish enjoyed by foreigners and locals alike as one of their favorite Filipino common household dishes and the locals pride it as a dish unique to the Philippine culture. Copyright © 2019 Lutong Filipino. All Rights Reserved.